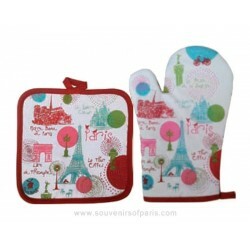 Oven Glove and Potholder There are 5 products. 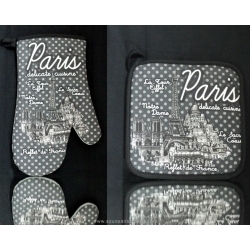 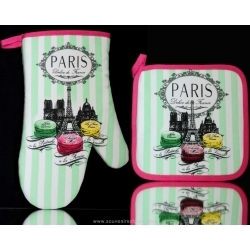 Paris Medallion Oven glove and Potholder. 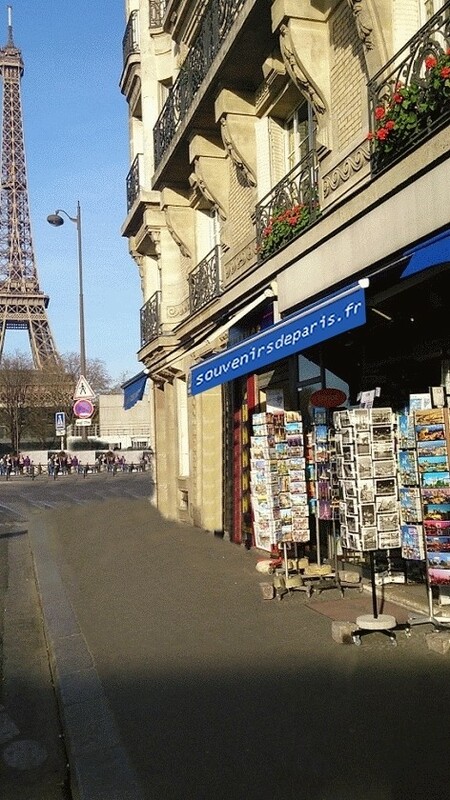 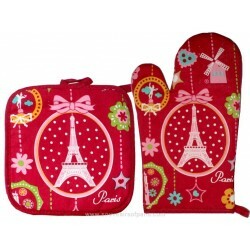 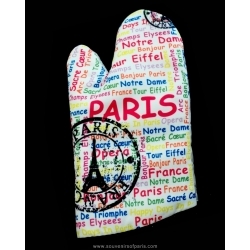 Paris Rounds Oven glove and Potholder.